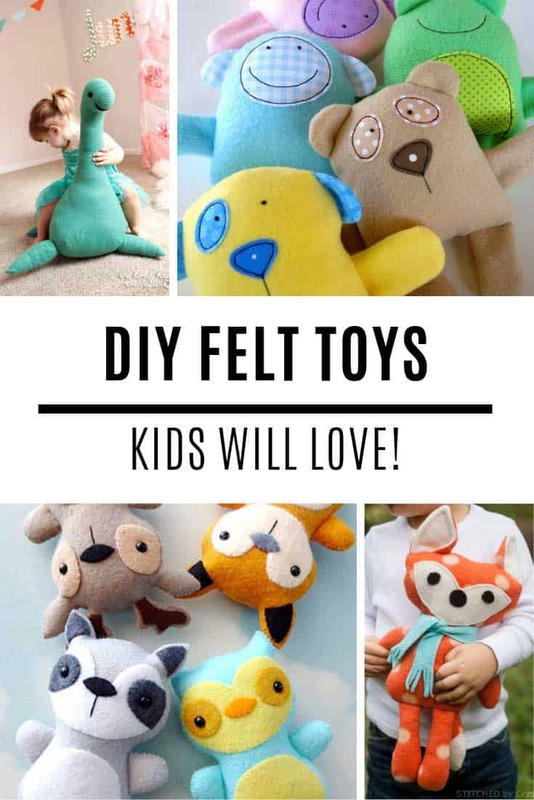 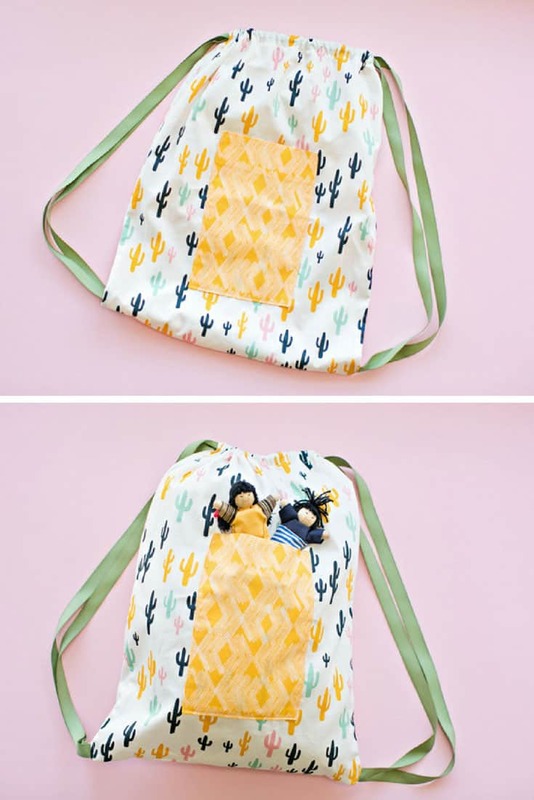 Whether your kids are going back to school or you just need a new pack for your day to day errands there is something for everyone in this DIY backpacks collection! 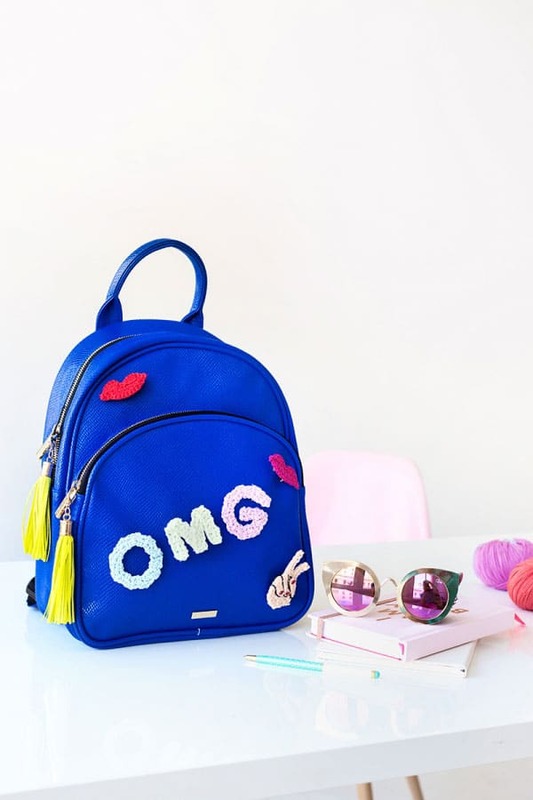 How totally gorgeous is this heart backpack? 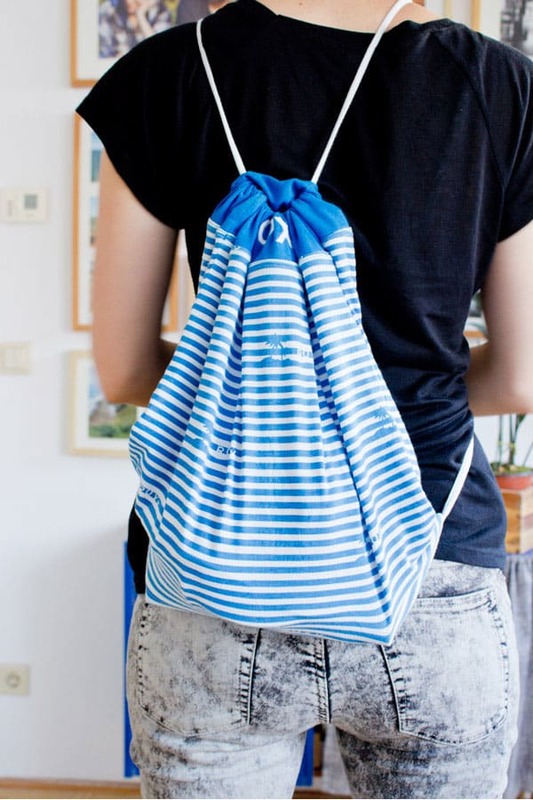 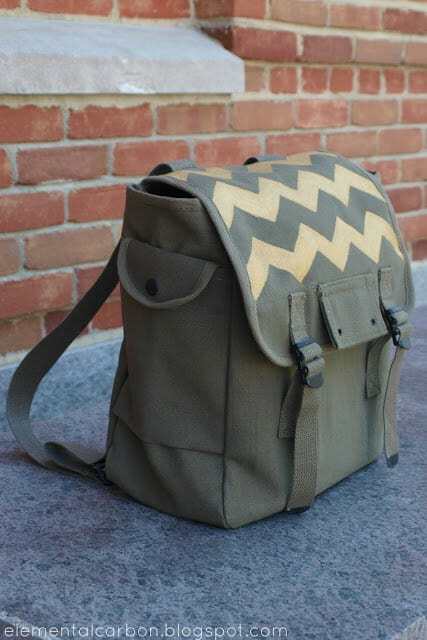 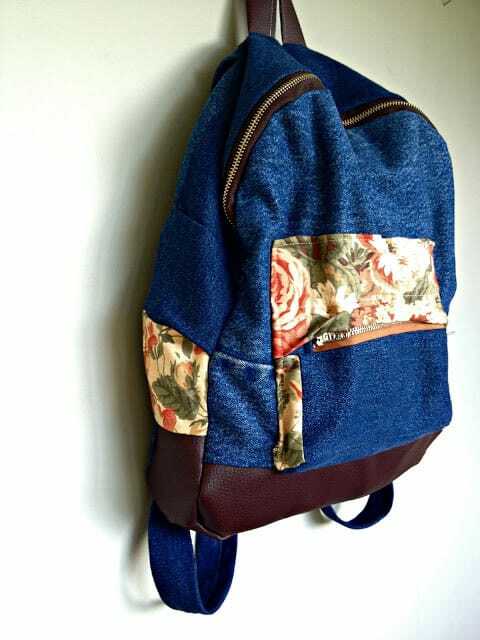 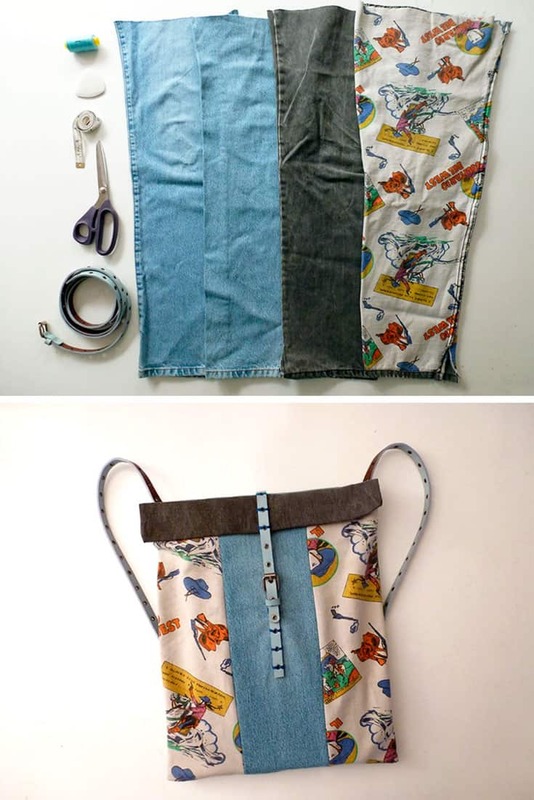 As soon as we saw it we knew it would inspire a whole collection of cute DIY backpacks just perfect for back to school! 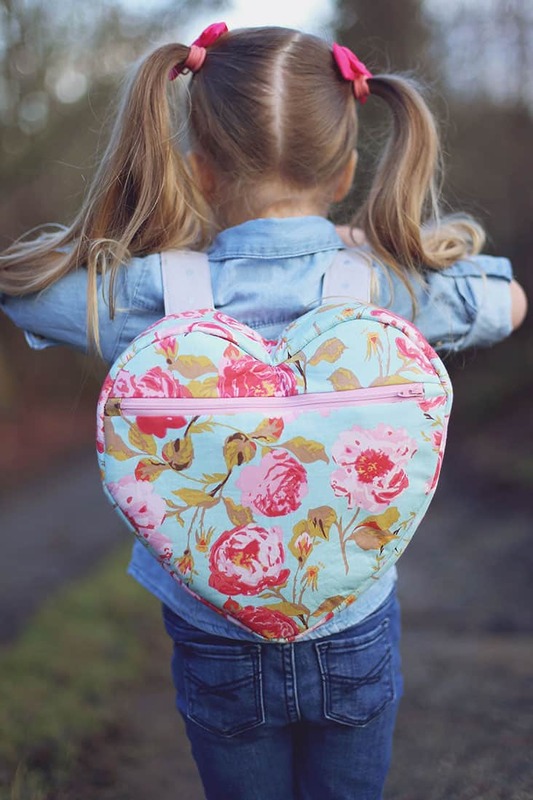 This heart backpack looks like something you’d spend a lot of money on at the store, but it’s totally DIY and the best bit is that the lovely Abby is giving the pattern away for free over on her blog! 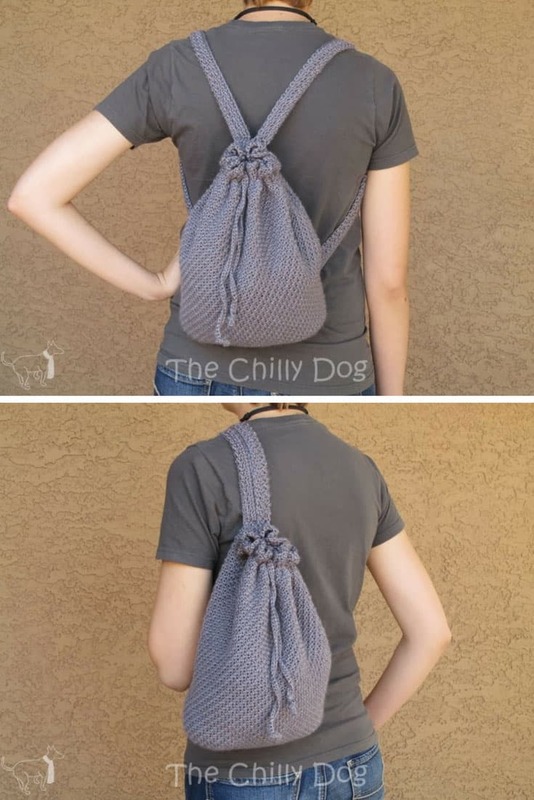 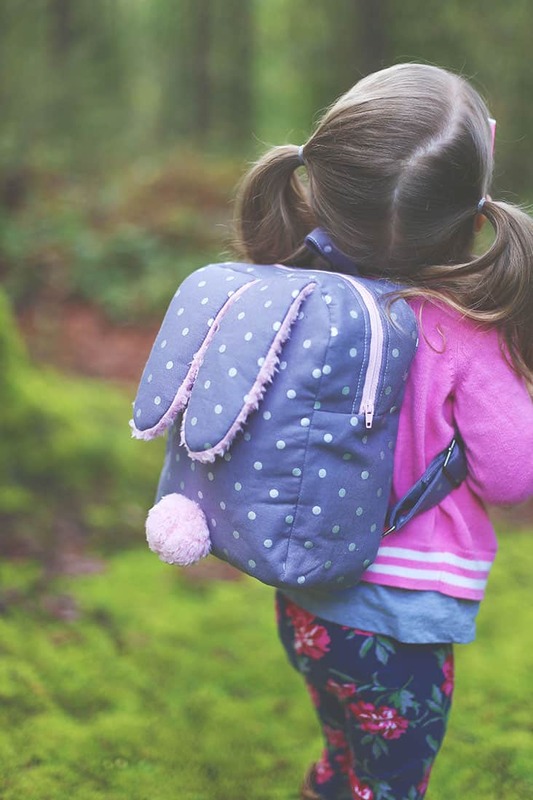 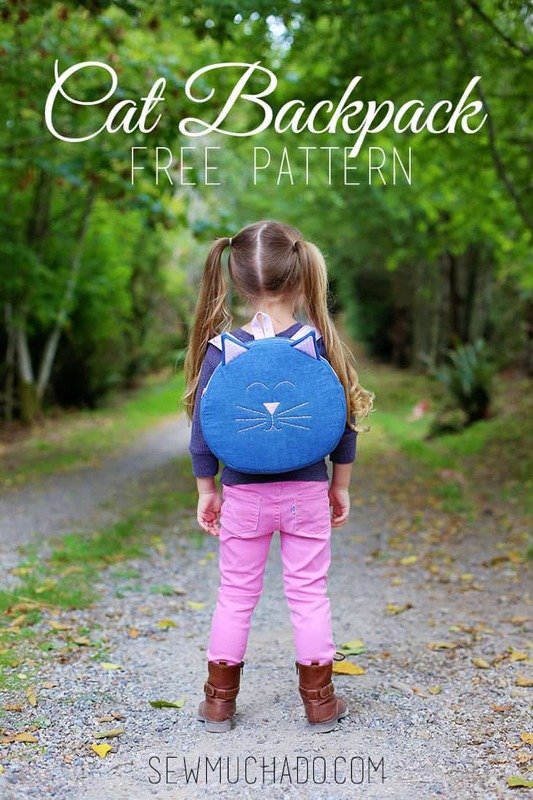 The bag is fully lined and has adjustable straps, and would make a super cute purse as well as a backpack for a little one just off to Kindergarten! 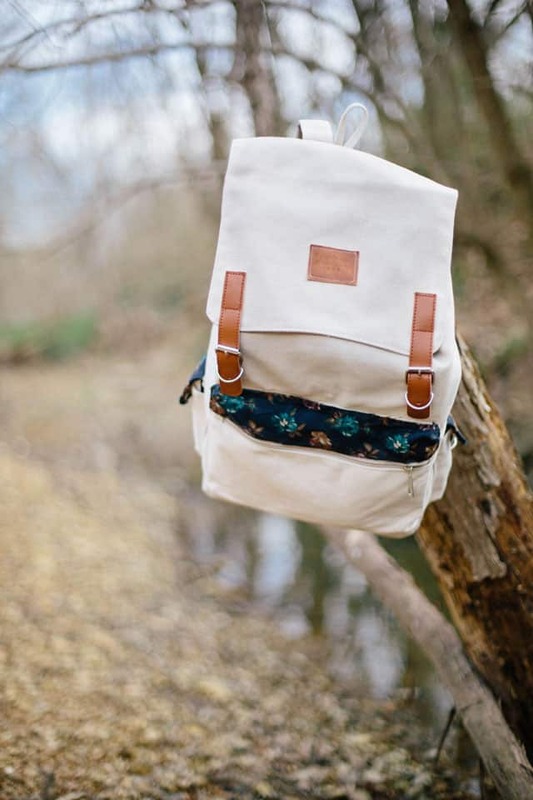 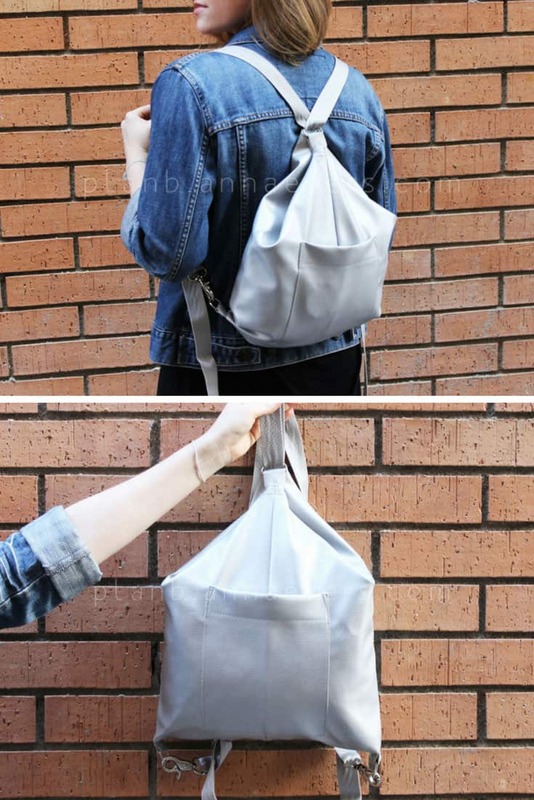 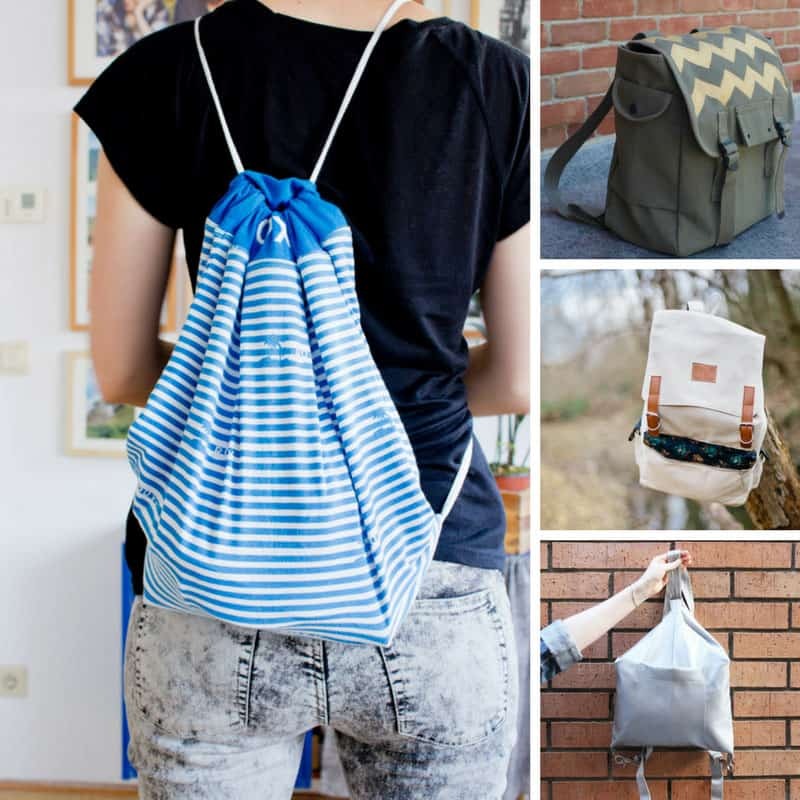 This project is for an intermediate sewer, but don’t worry if you don’t have the skills to make that particular bag because you know we can never stop at just one DIY tutorial so we scoured our favourite blogs to come up with a stack more DIY backpacks to inspire you! 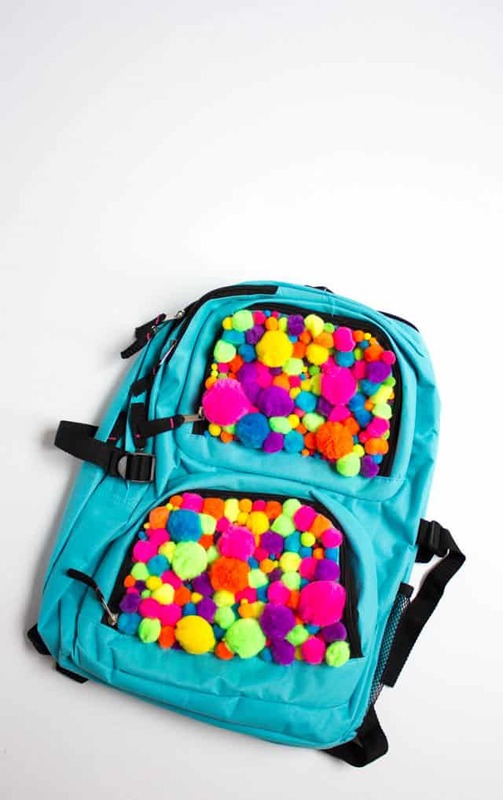 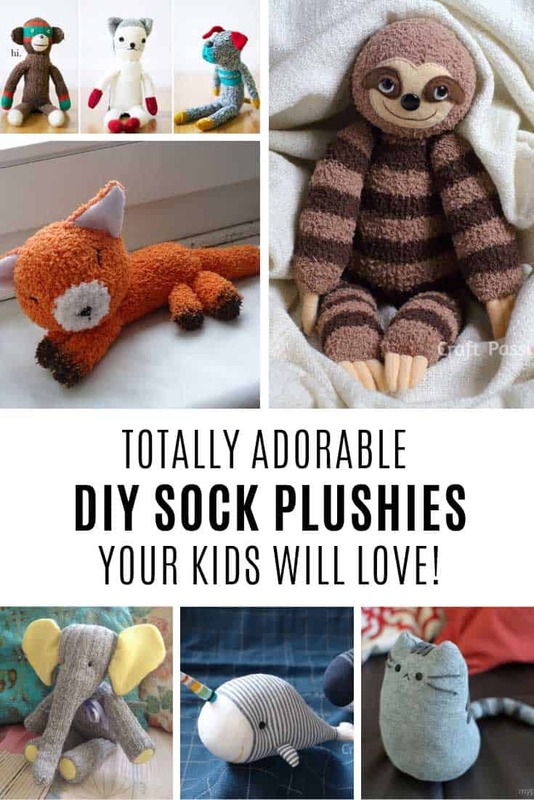 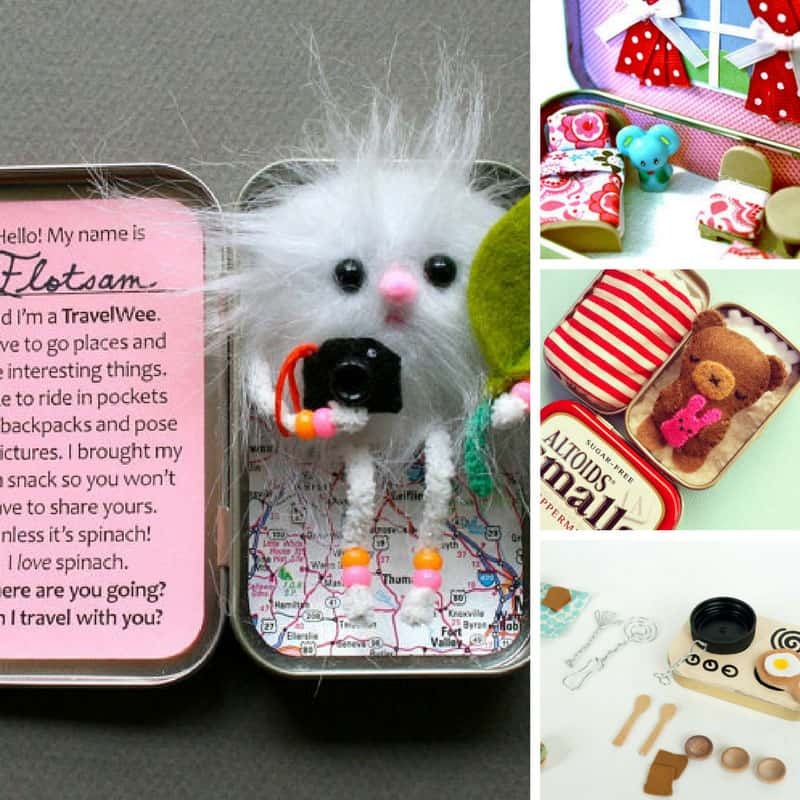 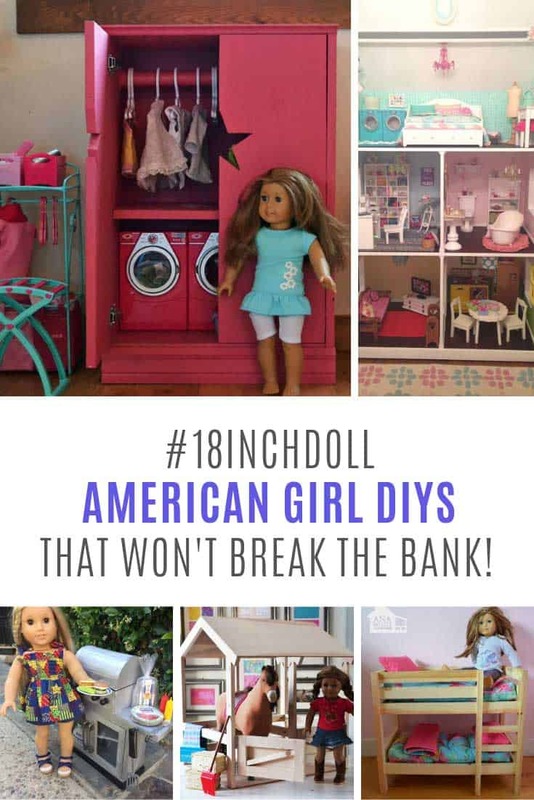 We’ve got everything from an army backpack makeover and theft proof backpack to pompom covered pack and even a backpack made from a cereal box! 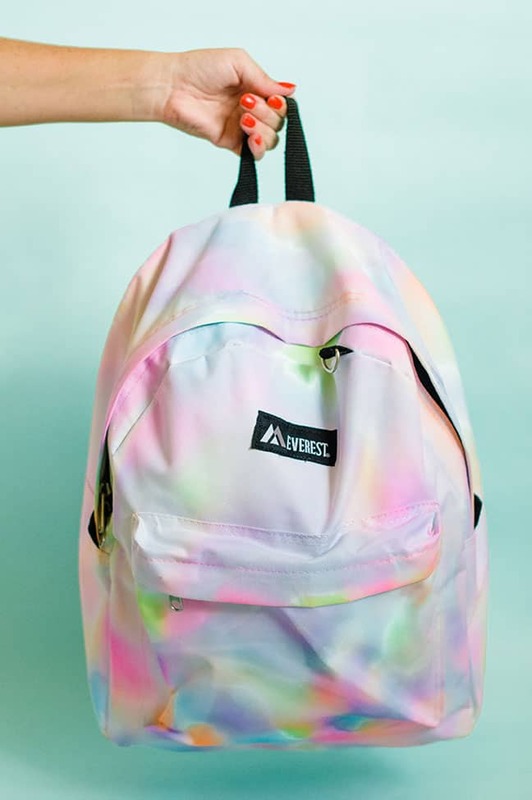 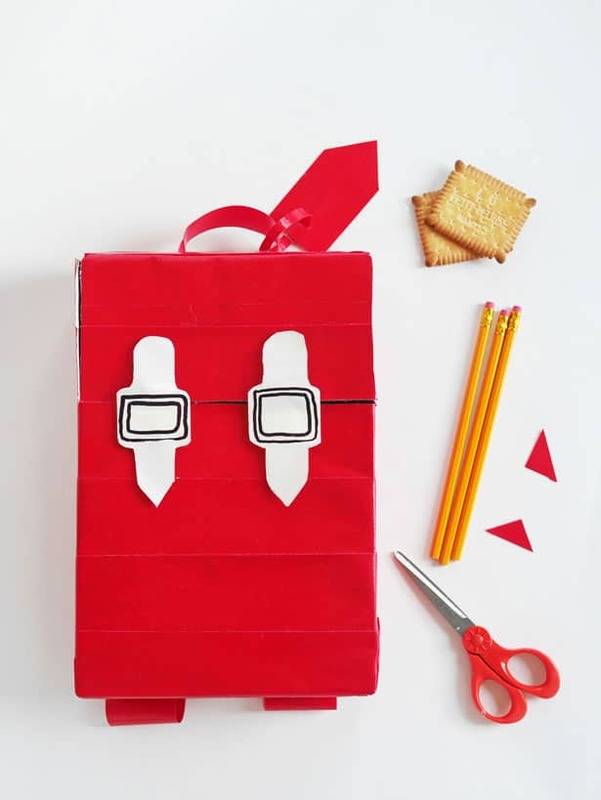 We’ve got plenty of video tutorials too so make sure you watch those for some good backpack makeover ideas!